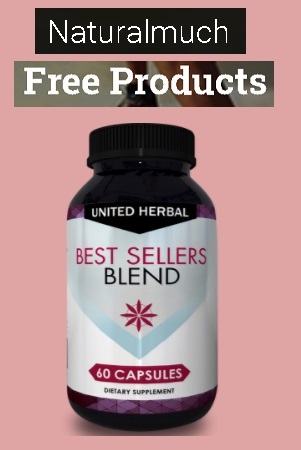 Grab a trial bottle of your favorite health supplement! They have a wide variety of products for you to sample. Click the “Snag This” link, sign up and then pick the product you want to sample by clicking the “GET FREE” button next to it. Then, wait for the confirmation email from their customer service team.